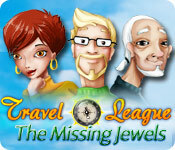 Travel League: The Missing Jewels is rated 3.0 out of 5 by 3. Rated 4 out of 5 by qpqt from Relaxing But Too Short I really liked this game after the one hour trial, so I bought it, but there wasn't much more than an hour left. The graphics are excellent, especially the scenes that include water. Each scene is bright and pleasant. 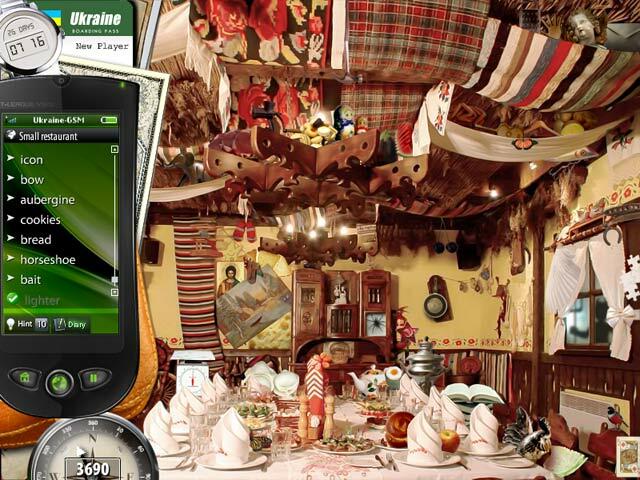 Some of the hidden objects are easy, some are not. However the hints are almost limitless. In each scene you collect butterflies, each one represents a hint. At the beginning of each new scene you are awarded a hint. Plus you are given the opportunity to go to the butterfly farm to collect numerous butterflies. It is a very relaxing game and I am going to recommend it. Just be aware that it may not be as long as you like. Rated 3 out of 5 by DrDavid from I hated and enjoyed this game I hated this game and still played it. The HOS were very well done and the story line and voice overs were annoying and rather stupid. Fortunately, one can just skip all that junk and do the HOS and still get enjoyment from the game. Can I recommend it? Not really but yes. It is a definite maybe purchase. I really can't decide, but I did play it all the way through. Good HOS scenes. 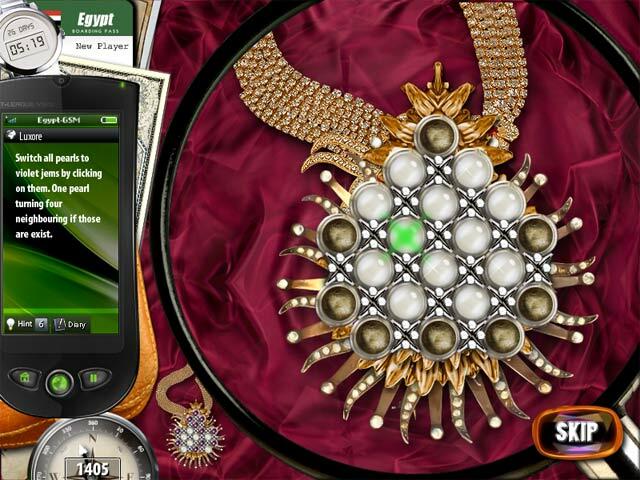 Rated 2 out of 5 by mrm2006 from Butterflies, an Artifact or Missing Jewels? Sometimes it can be very difficult to know what you are actually looking for in this game. Storyline: You grandfather has initiated you into the secret Travel League, because precious jewels are missing....and so is Isobel. Did she abscond with them? Are they somewhere else? It's your job to travel the world and find these jewels. Graphics: Horrible. Everything was monochromatic color-wise. There were no voice overs that I recall but a LOT of written conversation. In fact, WAY too much conversation. Sound: The background music is on a loop and could become annoying. I turned it way down. 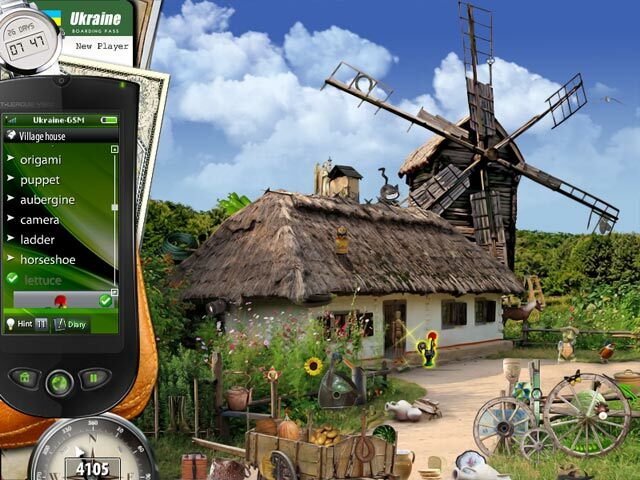 Game Play: It's your job to travel the globe to countries such as the Ukraine, Egypt, etc. to find the missing jewels. You are actually following Isobel's tracks. In each country, it appears you will look in your hotel, at a major site and underwater, because somehow you have the ability to breathe underwater. You take pictures of butterflies in each location, which gives you another hint. There is a LOT of written conversation that goes on between yourself and "Alex". HOGs: This game is all about HOGs. You visit a location in a particular country and search hotels, underwater, major tourist site, etc. and in each location you have to search for items. The problem is the items are incredibly tiny and hidden among a huge pile of nonsensical things. Impossible to find. Mini Games: I didn't come across any. This Glam-ma refused to buy this game because the items in the HOGs are impossible to see. IMPOSSIBLE. And I had my face literally up to the screen. Also, I dislike any game where you have to earn your hints by finding things, taking pictures of butterflies, etc. It's a big issue with me. I definitely think you should try before you buy. It's only an hour and it's free. Happy Gaming.